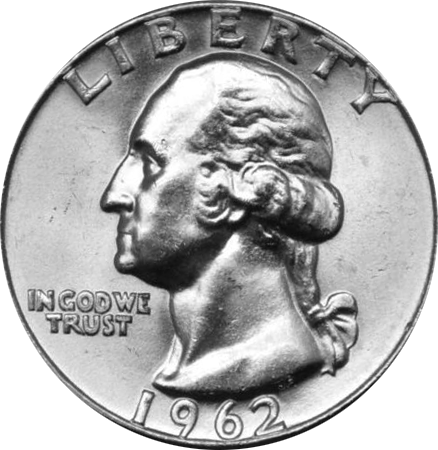 Coin Dealer Insight: 1962 saw another major increase in the production of Washington quarters. 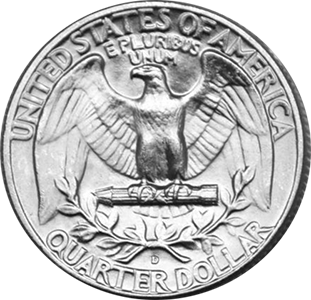 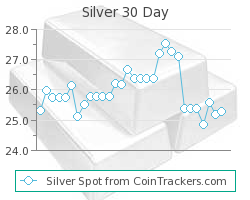 With just under 164 million quarters struck between the Denver Mint and the Philadelphia Mint, the supply of new quarters in circulation was at the highest point in history. 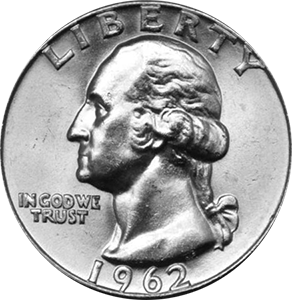 Again, due to such massive production, 1962 Washington quarters only have "common" pricing values. 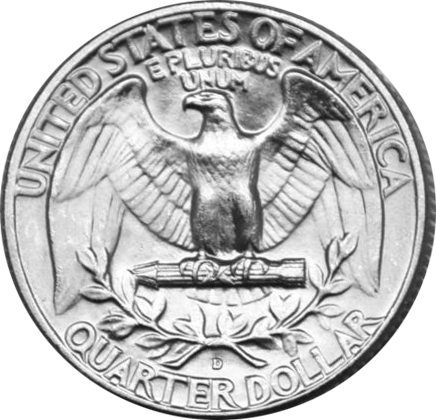 Production: 36,156,000 Washington Quarters were minted at the Philadelphia mint in 1962.